We found 25 holiday homes matching your search criteria. 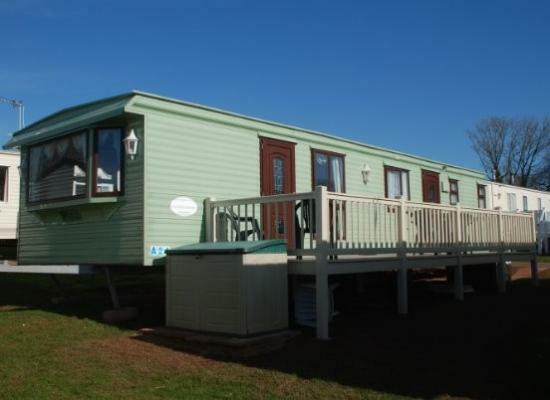 Comfortable modern caravan available for happy holidays on a lovely site in Brixham. Luxury platinum grade caravan. Stunning sea views from main bedroom and balcony. Fantastic coastal walks. Great Holiday park for families/couples and those who love to explore South Devon. 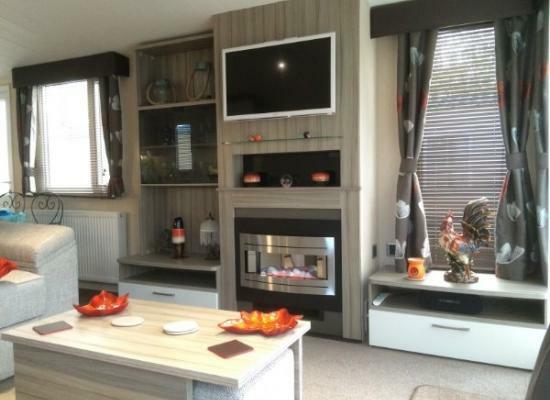 Large, luxury Caravan for hire, Sleeps 6-8. 'Platinum' grade. Treat yourself to the best! C/heating and d/g. Lovely site and area. Quiet or active, you choose, heated pool, entertainment and lots to do on and off the Park. No hidden extras. Luxury platinum grade caravan. 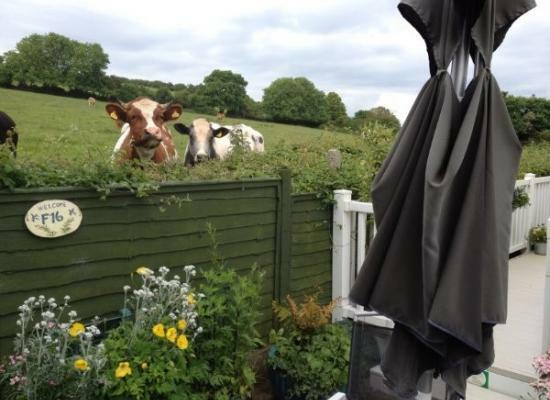 Stunning views from balcony of surrounding countryside. Fantastic coastal walks. Great Holiday park for families/couples and those who love to explore South Devon. 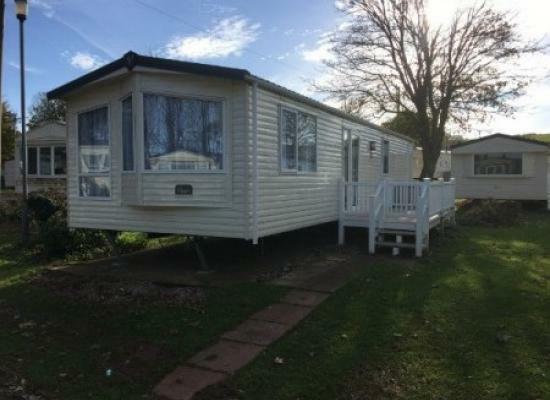 This excellent 3 bedroomed caravan is on a superb Park with all you need and more! 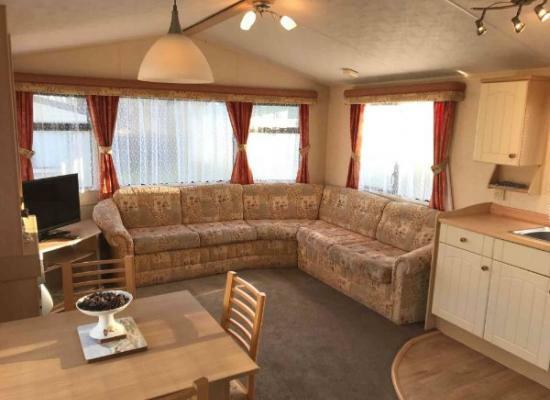 Spacious and clean this caravan for hire is excellent value for money. Sleeps 6-8. Pets welcome. We have other caravans for hire here - see main description. Glenmor Forty-One is a 2016 Victory Sandhurst (35ft x 12ft) with double glazing and central heating. 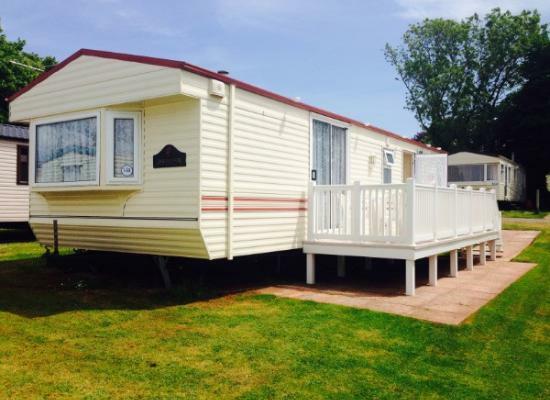 This lovely large caravan for hire is 'Silver' standard, sleeps 6-8, on a superb Holiday Park, above Brixham & Torbay. Heated indoor/outdoor pool, entertainment, close to a beach and some great walks. Decking with chairs. Pet friendly. Excellent value caravan to let with c/ heating and d/ glazing. Sleeps 4-6. The Park overlooks Brixham, Paignton and Torquay. Heated indoor/outdoor pool, entertainment, etc. Couples and families will love this! Pet friendly. (extra charge). A comfortable clean home-from-home caravan on a family site close to Brixham and the sea. 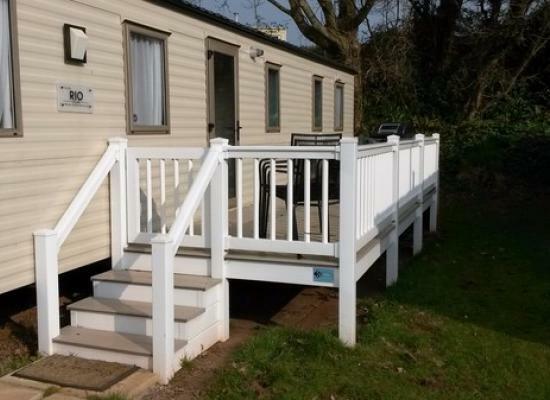 This is a lovely, large caravan with outside decking, at Brixham, Devon. It has 3 bedrooms and will sleep up to 8. South Bay has a heated pool, a club with entertainment and lovely sea view walks. Ideal for families or couples. Pet friendly. South Bay Holiday Park is situated about 1 mile away from Brixham which has a busy harbour plus is not that far from Torquay and Paignton. Along with the numerous visitor attractions you can also explore the natural beauty that Devon has to offer. There are plenty of scenic routes around the holiday park that can be explored including cliff walks along the coast, or you could spend some time at St Mary's Beach is within walking distance of South Bay. Some of the visitor attractions within a short driving distance to South Bay Holiday Park include Torquay Model Village, Dartmoor National Park, Paignton Zoo, a steam railway and various Castles.